*While great effort is made to ensure the accuracy of the information on this site, errors may occur so please verify information with a customer service rep. Prices and payments are subject to change based on manufacturer incentives. To verify 100% accuracy of pricing please call us at (702) 625-7812 or by visiting us at the dealership in person. **With approved credit. Terms may vary. Monthly payments are only estimates derived from the vehicle price with a month term, % interest and % down payment. 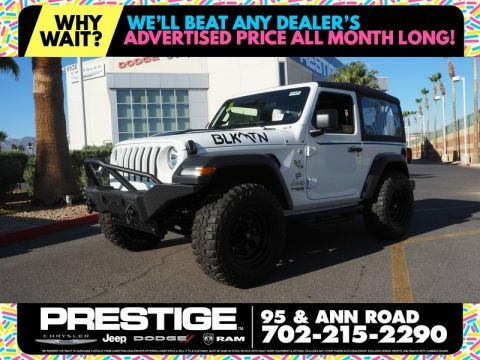 Prestige Chrysler Jeep Dodge LLC in Las Vegas, NV treats the needs of each individual customer with paramount concern. We know that you have high expectations, and as a car dealer we enjoy the challenge of meeting and exceeding those standards each and every time. Allow us to demonstrate our commitment to excellence! 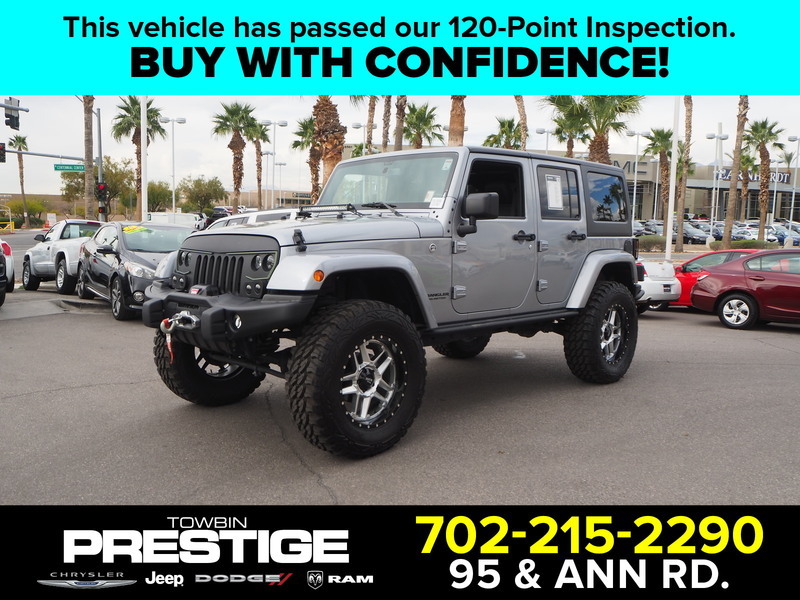 Prestige Chrysler Jeep Dodge LLC	36.2768283, -115.2717658.